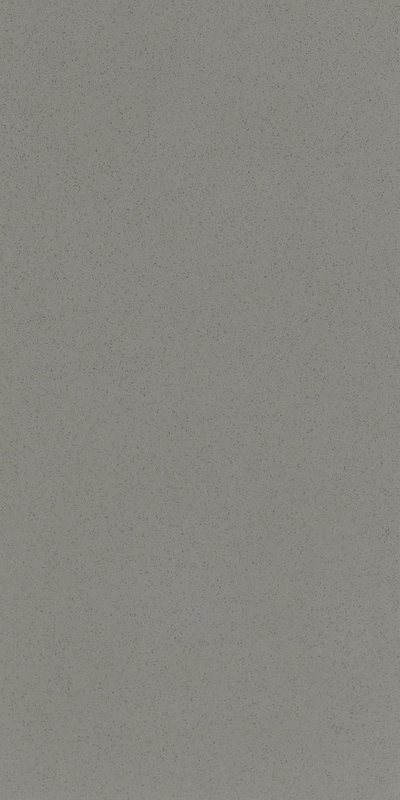 These new colors replicate the look and feel of marble and limestone, while providing quartz durability. 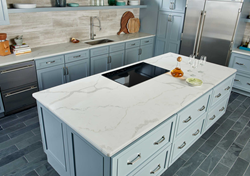 M S International, Inc. (MSI), leading U.S.-based distributor of countertops, wall tile, flooring, and hardscaping materials, is introducing six new colors in their durable Q™ Premium Natural Quartz Collection. Homeowners, architects, and designers are now able to choose from a total of 54 beautiful quartz countertop hues and patterns, in both modern and traditional styles. The six new colors include Calacatta Classique™, Calico White™, Cashmere Oro™, Meridian Gray™, Marbella White™, and Pelican White™. White quartz continues to be a popular choice for its clean, crisp style, and consumer demand for more options continues to rise. Two standouts from the Q collection include Calacatta Classique™ and Pelican White™. For a timeless, sophisticated design, Calacatta Classique offers the luxurious look of Calacatta marble with its clean white background and striking through-body gray veins. Pelican White features a creamy white background with specs and swirls of light and dark grays, combined with a touch of sparkle. From countertops to vanities, these elegant quartz materials exquisitely transform kitchens, bathrooms, and other areas in both residential and commercial properties. For more information about these new colors, or to view the full collection of quartz colors available, visit https://www.msistone.com/quartz-collections/. About M S International, Inc.: Founded in 1975, MSI is a leading nationwide distributor of flooring, countertops, decorative mosaics and wall tile, and hardscaping products. Headquartered in Orange, Calif., MSI also maintains distribution centers across the U.S. and Canada. MSI’s product line includes products imported from more than 35 countries on six continents. In addition, MSI carries an extensive offering of porcelain, ceramic, glass, and quartz products. The company maintains an inventory of more than 125 million square feet. For more information on M S International, Inc., visit http://www.msistone.com.